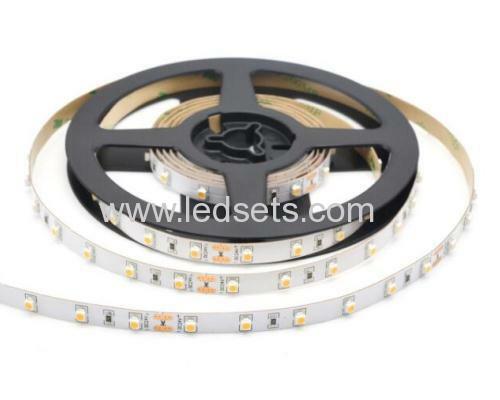 They are with 2200K, 2700K, 3000K, 3528SMD, 60LEDs/M, 12/24V input, and other single colors like Red, Green, Blue, Yellow, warm white,pink, orange, UV (600-610nm), are avialable as well. 1. Can we cut them in short pieces, and re-joint? 2. 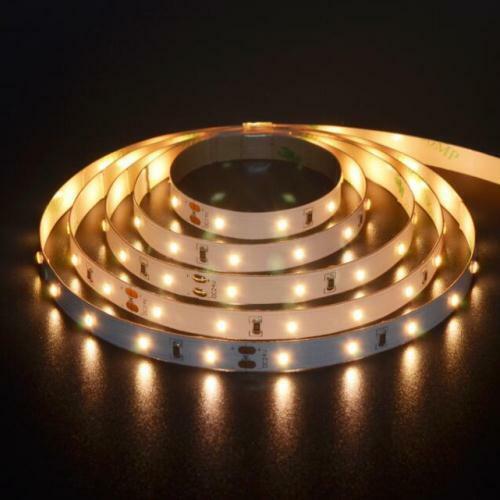 How Can I make the 60led/m 5700-6500K White LED Strip Lights 12V flexible led tapedimmable or color-changing? 3. How to power 12v led strip for10meter long or more?